The Princeton Review MCAT Review Book Series are the best content review (text that teaches you the actual science knowledge ie like an abridged textbook) for the MCAT. 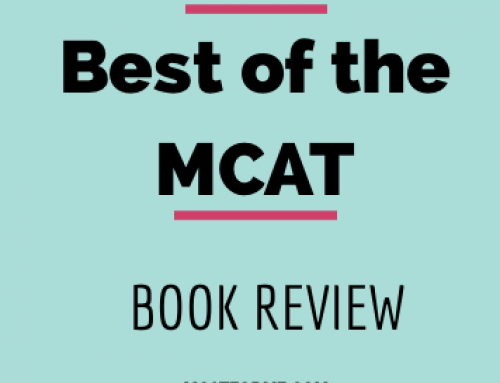 The Princeton Review MCAT Review Book 2010 series was written for the old MCAT, however they are still perfect for the science section of the new MCAT. Not much has changed for the 2015 MCAT in terms of biology, chemistry, organic chemistry, and physics, so these books are great if you’re looking to save a few bucks while still getting great content review. Now you may be asking what exactly is content review. Well, for me content review books are like shortened textbooks that teach you only the most useful information. There may be some practice problems scattered within the book, but the bulk of the book is in pure content and knowledge. 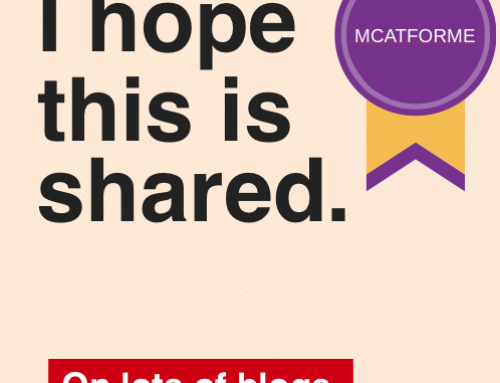 Before actually doing practice problems, you first need to learn the content that’s going to be on the MCAT. And the Princeton Review MCAT Review Series is perfect for that. It provides all the knowledge you’ll need for the MCAT without overwhelming you with too much detail, or glossing over the major details, like with other test prep books. 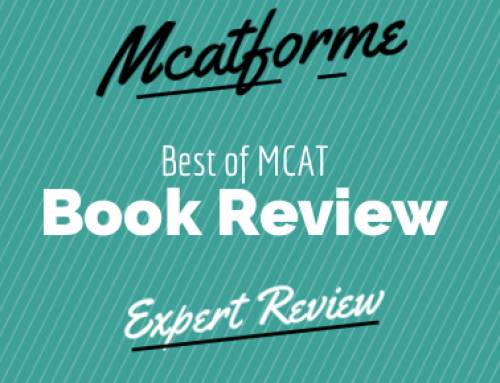 For our free MCAT course, we chose the Princeton review series books because they are truly the best balance between too little and too much content. In my opinion, books like the Berkeley Review provide too much content review, and books like the Examkrackers series provide too little content review. So the Princeton Review series are perfect. Each book is sold separately and contains between 8-11 chapters that cover a comprehensive review of every subject on the MCAT. Each chapter is broken into major categories, with some example questions scattered throughout and end of chapter practice problems. This book is not intended for practice problems, but strictly for content review. This set of books are truly the best in balancing the amount of knowledge you need to know for the MCAT. And with a wealth of knowledge that you may be tested on, it is refreshing to be guided into exactly what you need to know. For those who rely heavily on pictures, this book is great because detailed images are readily available for the major concepts. The content that is provided is extremely reliable and very relevant to the actual exam. 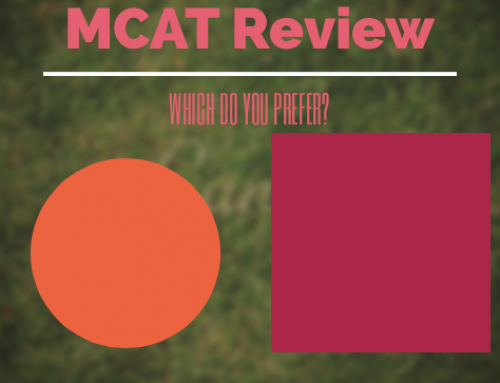 The few number of practice problems that they do provide definitely are spot on in regards to difficulty and similarity with the real MCAT. 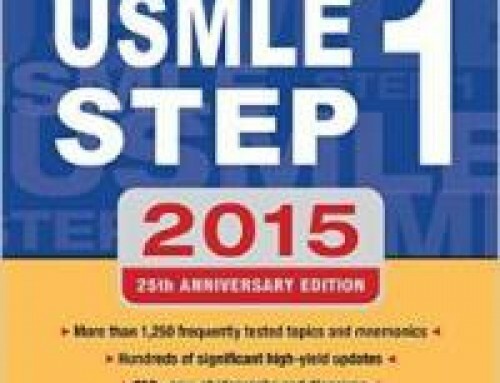 Even though this book series was designed for the old MCAT, it is still extremely effective with the new MCAT. 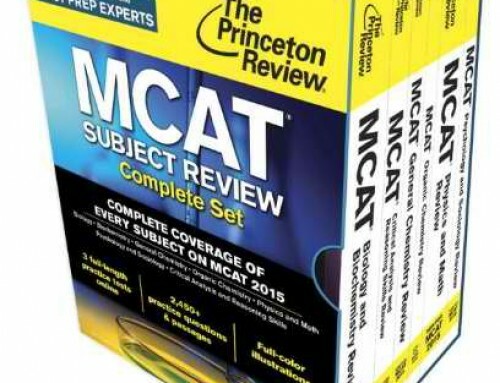 At just over $20 for each book, the Princeton Review MCAT book series are highly worth the money. Additionally, they are extremely useful for time. Because a majority of your time will be spent reading and reviewing the content, it is important to purchase the best books, in order to best optimize your time. 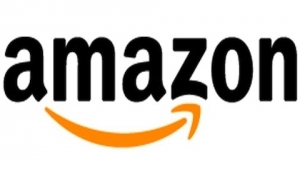 In our opinion this book does just that and provides a very good value for money and time. 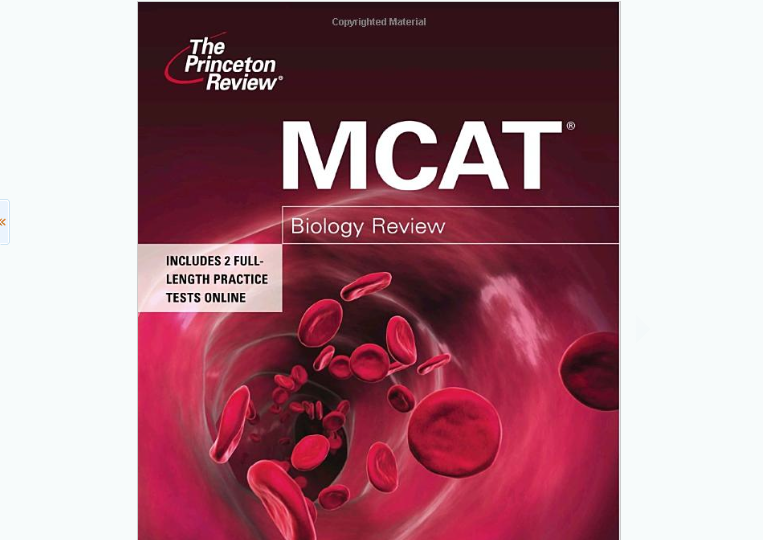 The MCAT Review Book Series by Princeton Review are readily available on the Princeton review website directly, or for a discounted price on Amazon. Additionally, used copies are available on Amazon, which works out very nicely because the book is primarily content and only a few practice problems. 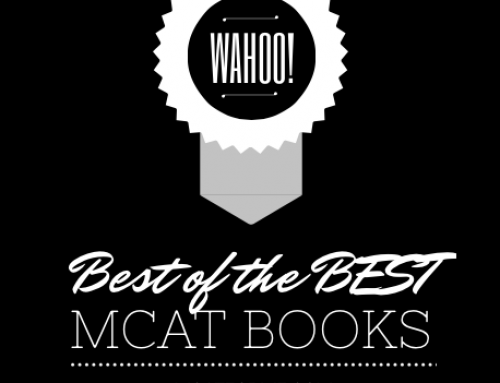 If you’re looking for top quality MCAT Books to study for actual content, this book is great! However, if you’re looking for the most updated version, be sure to check out these same books that were designed for the 2015 version of the exam. 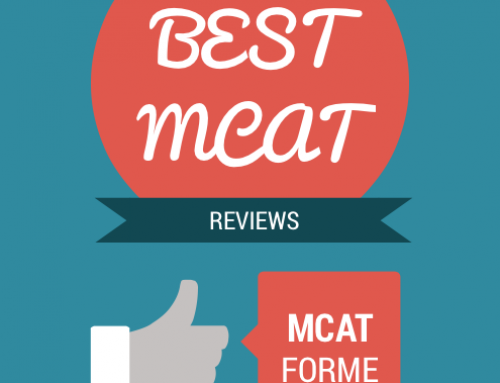 The Princeton Review MCAT Review Books are part of our Best MCAT Book (pre+post 2015 MCAT) Review. See where it stacks up!